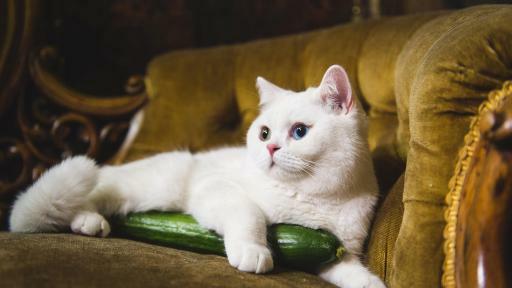 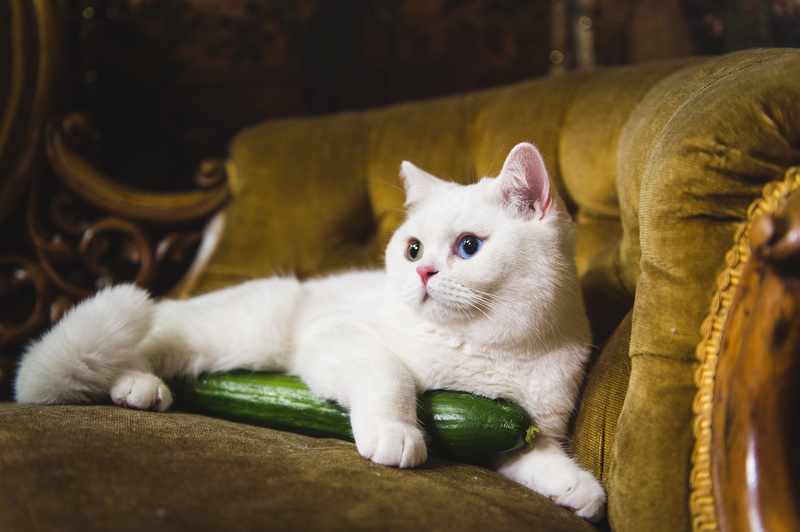 Over a third of cats across the globe display an irrational fear of cucumbers*. 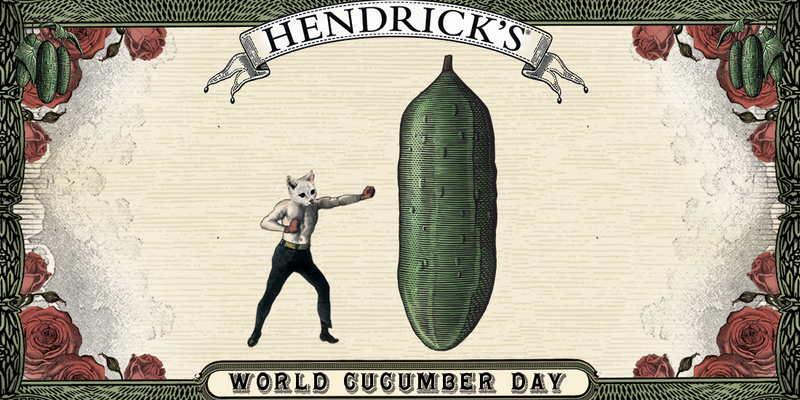 Hendrick’s® Gin has therefore stepped in to ensure harmony is restored ahead of World Cucumber Day on June 14th, 2016. 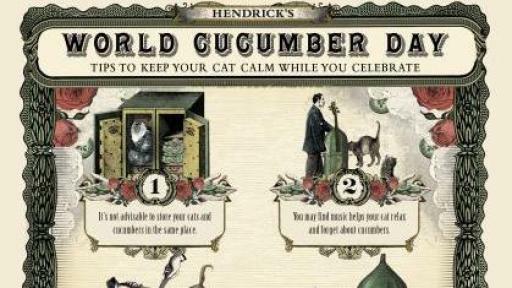 The delightfully peculiar gin has enlisted the help of world renowned animal behaviourist, Dr Roger Mugford - previously master trainer to the British Queen’s corgis - to create a fool-proof cucumber exposure programme to help our feline friends cope at this particularly troublesome time. 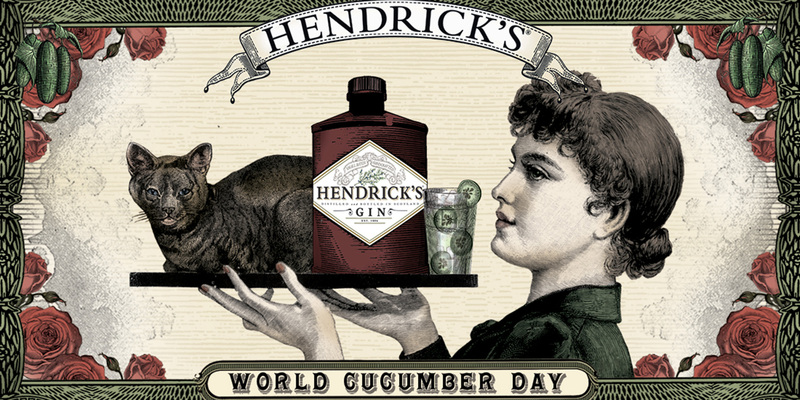 This year, Hendrick’s® Gin will encourage everyone, everywhere, to take the necessary precautions to ensure curious individuals worldwide can celebrate World Cucumber Day with a slice of the unusual by providing them their Top Tips for easing your cat’s fear of cucumbers. 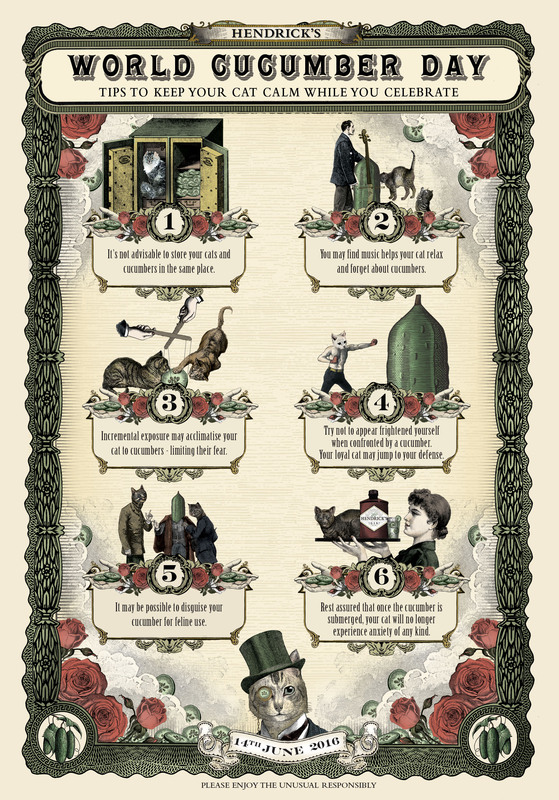 Full details on the Top Tips and techniques can be found at: https://youtu.be/nKqB3XFIHOI, while additional imagery and video content can be made available upon request. 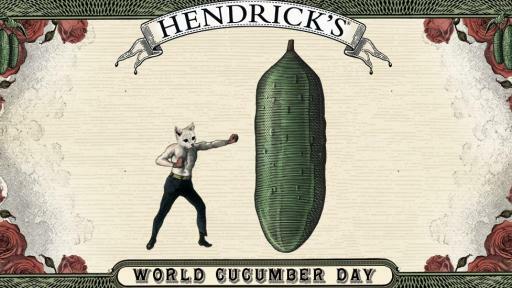 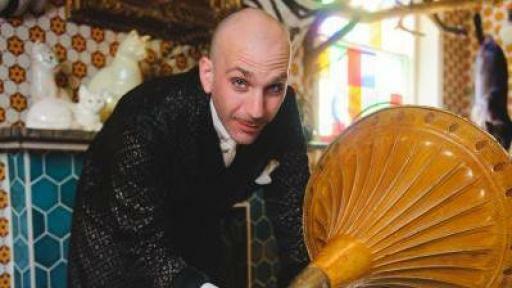 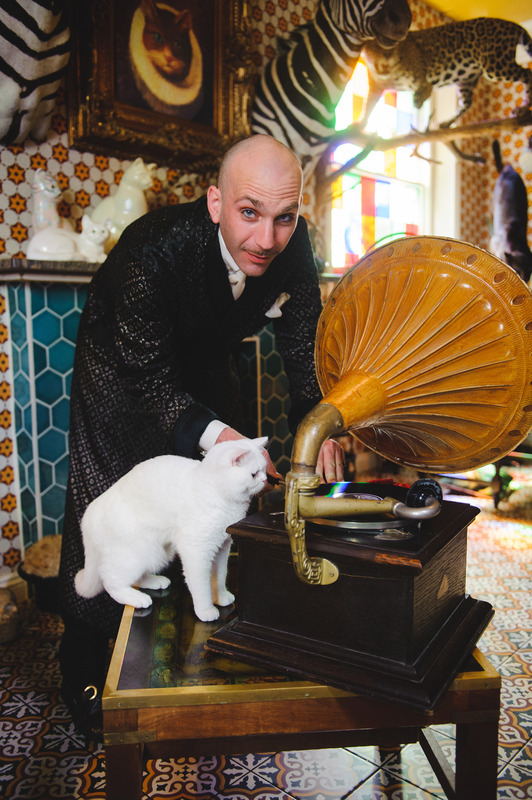 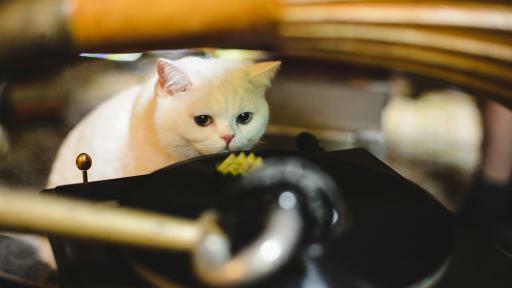 In honour of World Cucumber Day, Hendrick’s® Global Brand Ambassador, Duncan McRae, has created a most unusual of cocktails – The Catnip & Cucumber Cooler – to celebrate in style, knowing cats worldwide are cool as a cucumber. 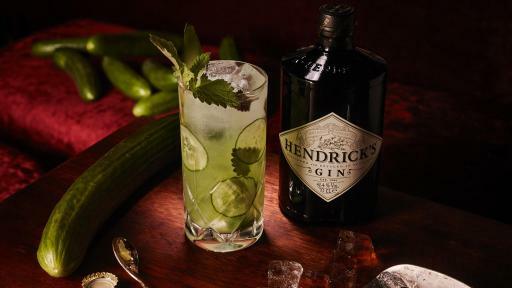 William Grant & Sons is an independent family-owned distiller founded by William Grant in 1887 and today still controlled by the fifth generation of his family. 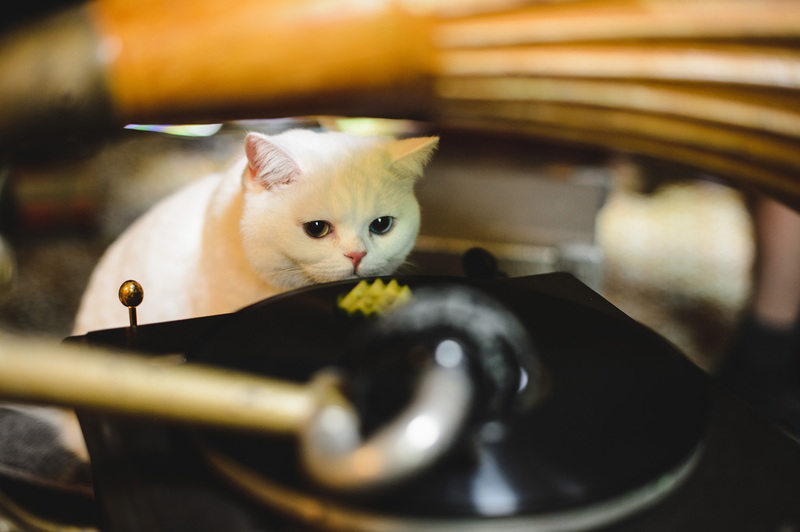 Named 'IWSC Distiller of the Year' in 2013 for the sixth consecutive year, William Grant & Sons distils some of the world's leading brands of Scotch whisky, including the world's favourite single malt Glenfiddich®, the handcrafted range of The Balvenie® single malts and one of the world's best loved blended Scotches, Grant's®, as well as selected other spirits, including Hendrick’s® Gin, Sailor Jerry® Spiced Rum, Tullamore Dew®, Monkey Shoulder® Whisky, and Reyka® Vodka. 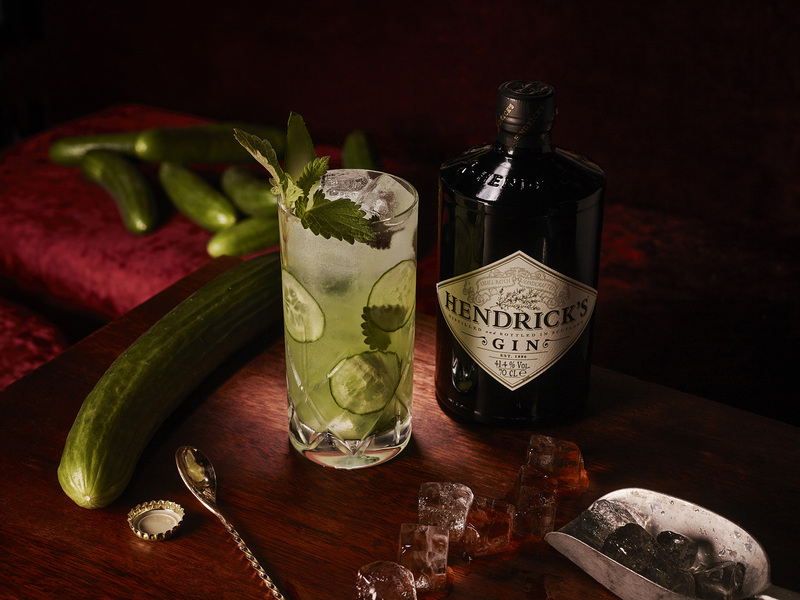 William Grant & Sons is represented by Peter Mielzynski Agency (PMA CANADA) in Canada.